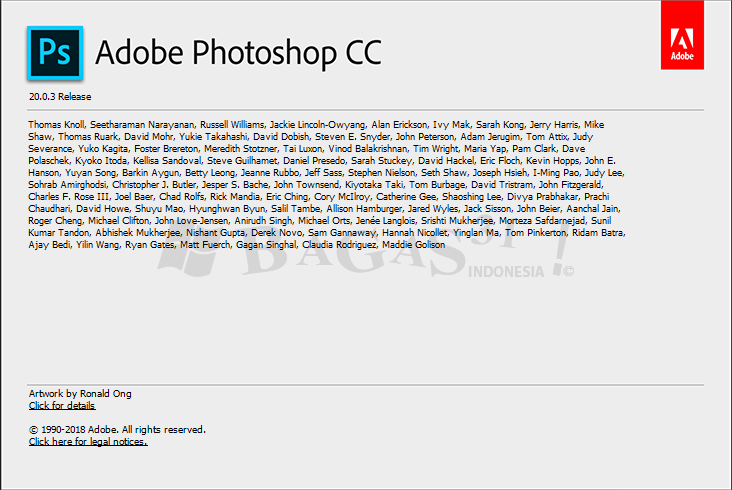 BAGAS31 – Adobe Photoshop CC 2019 20.0.3 Full Version merupakan software digital imaging yang dikembangkan oleh Adobe. 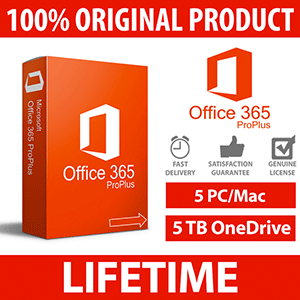 Tentu sobat sudah tidak asing lagi dengan software handal ini, ya. Bagi sobat yang sudah menantikan update-nya, rilis terbaru versi 20.0.3. In-app search: Quickly search Photoshop tools, panels, menus, Adobe Stock assets, help content, and tutorials from within the app using a new search panel that’s right at your fingertips. Tighter integration with Adobe XD: Now you can copy SVG elements to your clipboard to easily paste Photoshop design assets into Adobe XD. Get started faster: Jumpstart design projects with easy access to presets as well as free Adobe Stock templates that you can access right from File > New. Stock templates, 3D objects, and search: Adobe Stock marketplace now includes design templates and 3D objects, plus you can drag and drop Stock search results from your Library panel right into your canvas and start using them right away. Right-click on a stock image to do a visual search for similar images. Enhanced Properties panel: The Properties panel now displays information about common layer types as well as the document, so it’s easier to make precise adjustments. Support for SVG color fonts: Access any SVG font installed on your system from the Photoshop Font menu. Great for responsive design, SVG fonts support multiple colors and gradients, and they can be raster or vector. 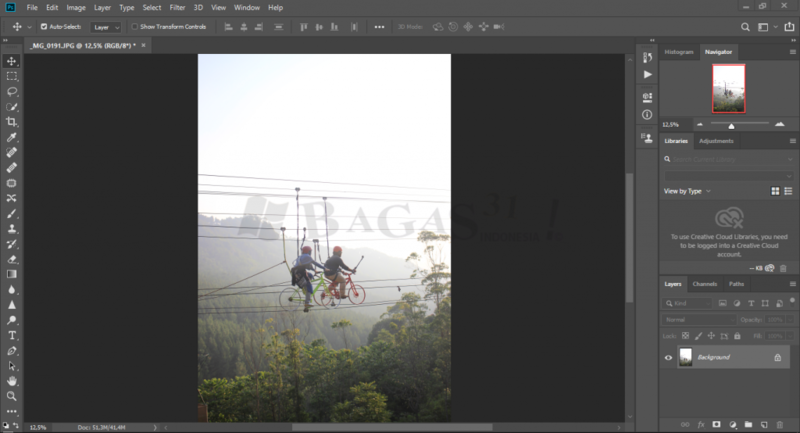 New Creative Cloud Libraries capabilities: Libraries in Photoshop now support Adobe Stock templates. Plus, Send Link has been updated so you can share read-only access to a public library. When you follow a library, it appears in your Library panel and updates automatically. Creative Cloud Assets improvements: Archive and restore all your assets stored in Creative Cloud, including the ones in your Creative Cloud Libraries, assets created with CC desktop products, and mobile projects. Introducing Typekit Marketplace: Now you can buy fonts from some of the industry’s biggest names and use them in your Photoshop projects. Typekit uses its font sync and web technologies to deliver your Marketplace fonts anywhere you need them. Better overall performance: Photoshop now works more efficiently thanks to performance improvements, including a faster Liquify tool.